This covers Audio Visual equipment only. Not miscellaneous computer check-out equipment which is covered elsewhere. All items are available on a 1st Come, 1st Serve basis. Reservations are strongly recommended and can be booked via the Event Setup & Support form. 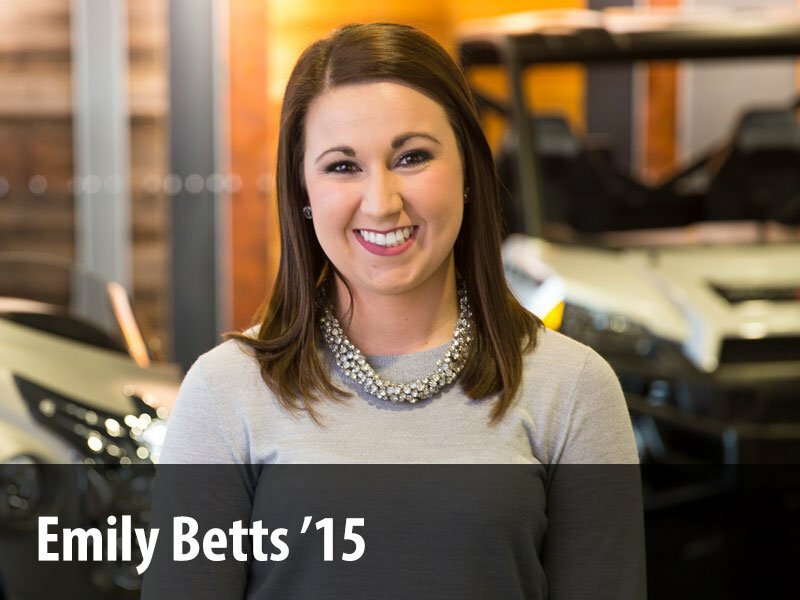 The Technology Help Desk will not take equipment from one system or create custom setups for events. 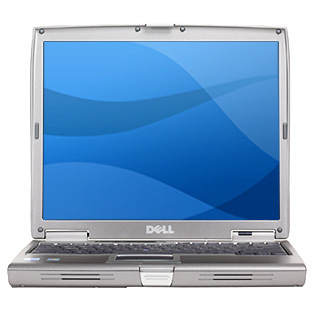 Dell Latitude D610 w/Windows XP and Microsoft Office 2007. Wireless capable. Includes carrying case, Ethernet cable, and USB mouse. MacBook w/OS X and Microsoft Office 2008. Wireless capable. Includes carrying case, Ethernet cable, and USB mouse. 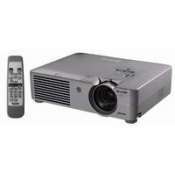 Top resolution is 1024×768 (Sony VPL series is capable of 1280×800, wide-screen). Bag includes power cable and VGA cable. Ideal For: Small to medium size rooms. Restrictions: Available to Faculty, Staff, or Student Organizations (pending Help Desk manager approval). Mac users may require a VGA adapter/dongle (available from the Circulation Desk). 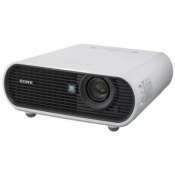 Sony VPL available only to Faculty or Staff. 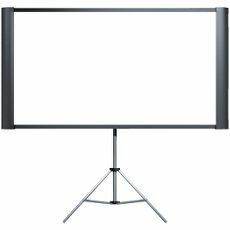 Variety of screens available ranging from 4’ to 6’. Easily transportable. Ideal For: Small to medium sized rooms. Restrictions: Not useful for outdoor situations. 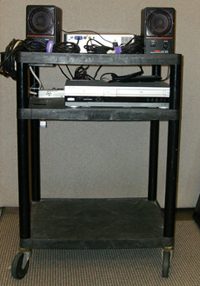 Carts consist of an LCD projector, VCR/DVD Combo, Speakers, and cable for Laptop connection. Public Address systems are intended for amplifying a speaker’s voice or small group vocal performances. 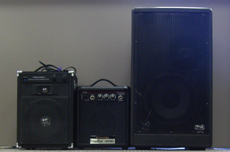 PA systems are available in a variety of sizes. All systems can accept one or more microphones and have an MP3 connection. Restrictions: Not intended for use as a sound system (i.e. musical groups, loud performances, etc) or for large venues. 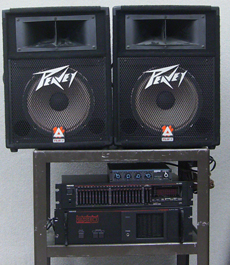 Sound Systems are intended for musical or large venue performances. 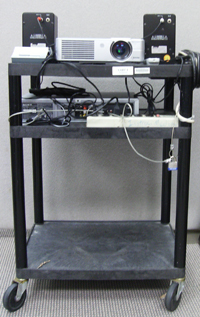 Sound Systems come in a variety of sizes and are usually mounted on a cart for transportation. All systems can accept one or more microphones and have an MP3 connection. Some systems require a technician to operate. Restrictions: Technology Help Desk will not provide the technician to run any sound system, but will give basic training and instruction. Sound Systems must be reserved in advance. 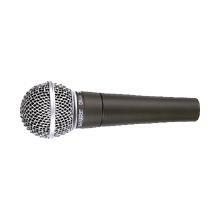 Unidirectional vocal microphone ideal for vocal performances and recording. 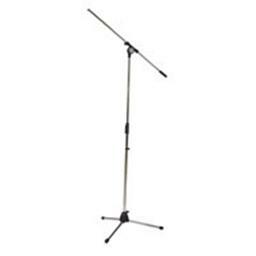 Microphone stands are adjustable. Each cart consists of a TV and VCR/DVD combo. Portable AM/FM Stereo with tape cassette and CD players.